Some of the staff are already aware i used to own a server, which i shut down for personal reasons. It was a towny server, with some minigames installed. 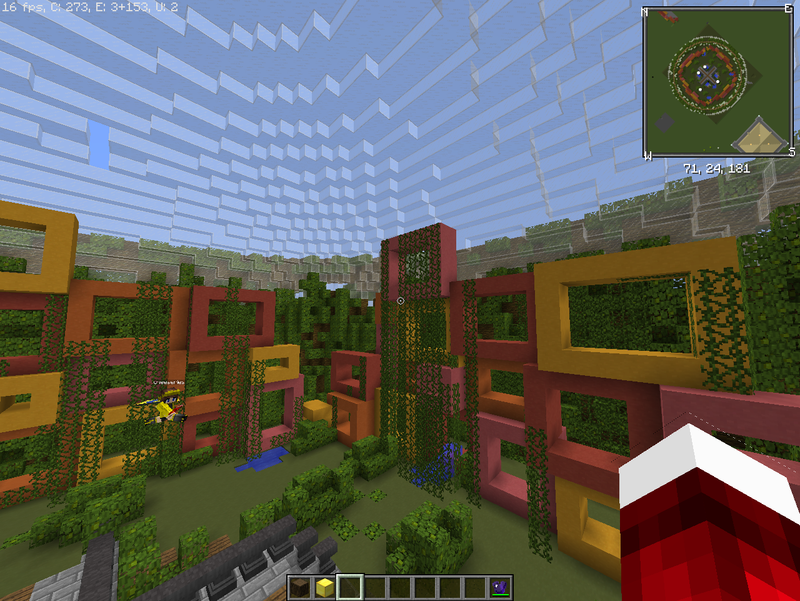 On this server, i had a pretty damn good build team who built some awesome maps for things like mob arena, survival games and capture the flag. 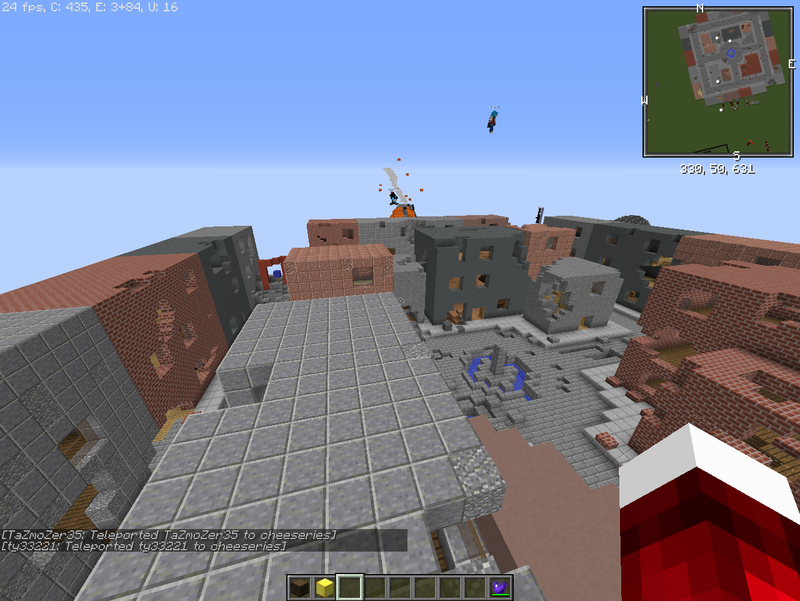 I was looking through my files and found a backup of a map with all the build projects built on it. Theyre very good maps and since theyre all just sitting there, i thought it was a shame for them to have no purpose, so i thought i would offer them to you.